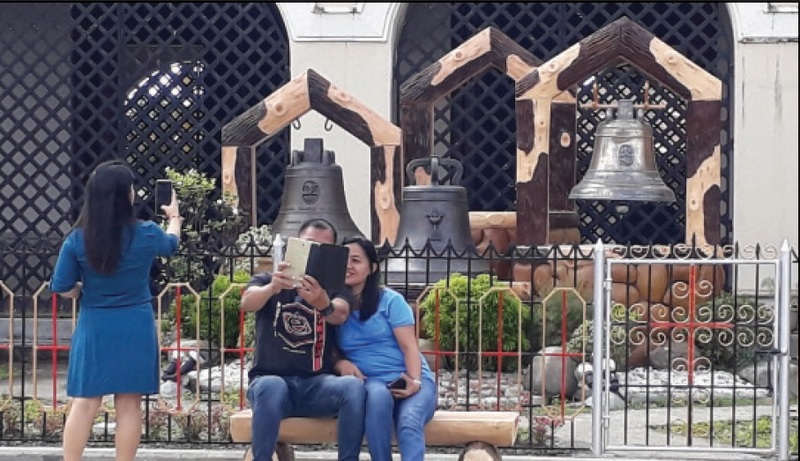 BALANGIGA, Eastern Samar – As expected, tourists are flocking to this town to see for themselves the historic bells now displayed at the Church’s grounds. Since the return of the historic Balangiga Bells December 15 of last year, more than 22,000 tourists visited the San Lorenzo de Martyr Church where these artifacts are currently displayed. Fr. Serafin Tybaco, parish priest, said that with the expected influx of tourists, both local and foreign, the parish made an effort to preserve the sanctity of the bells by not allowing them to touch the artifacts. He said that they have erected steel fence at the Church grounds where the bells were put in this display. This way, the tourists could not touch them though they are still allowed to take photos with the bells serving as their background. It was learned that since the bells were put into display at the Church’s grounds after the Christmas Day celebration last year, 22,000 local and foreign tourists have visited the historic items. 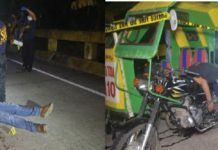 Even before the three Balangiga Bells were returned to the town, the local tourism office as well as its regional office projected that these could become tourist attraction. Tourism Regional Director Karina Rosa Tiopes said that aside from assisting the town to have funds for tourism infrastructure projects, various trainings were conducted to the stakeholders to help them know the proper way of handling tourists. “We are here to find out and fill in the gaps because tourists are coming in, small businesses are mushrooming, and we also want the tourists to come not only for the bells but to learn about Balangiga’s significance in our history,” Tiopes said. After 117 years, the three bells were returned by the American government to the Philippines and were formally installed on December 15 last year. 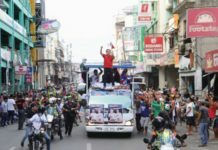 President Rodrigo Duterte witnessed the turnover rite, expressing his gratitude to the American government and all other sectors responsible that led to the return of the bells.